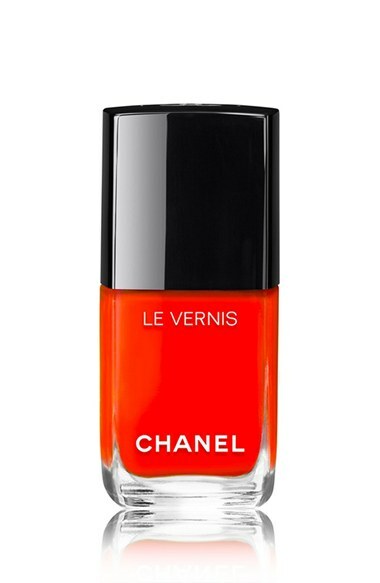 Happy Friday and welcome to your weekly French beauty rendez-vous! Today it's time for Part II of our Summer 2016 makeup collections roundup. 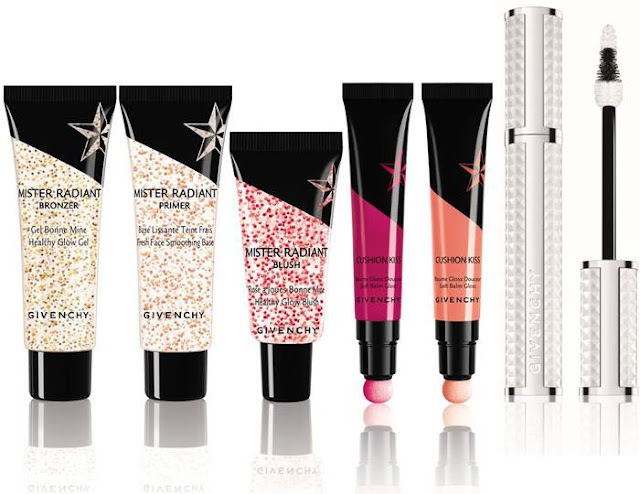 After Dior, Lancôme and YSL in Part I, we'll take a closer look at the new makeup launches from Guerlain, Givenchy and Chanel today. I haven't had a chance to see any of these collections in person yet, but when I do I'll be sure to update this post with swatches! 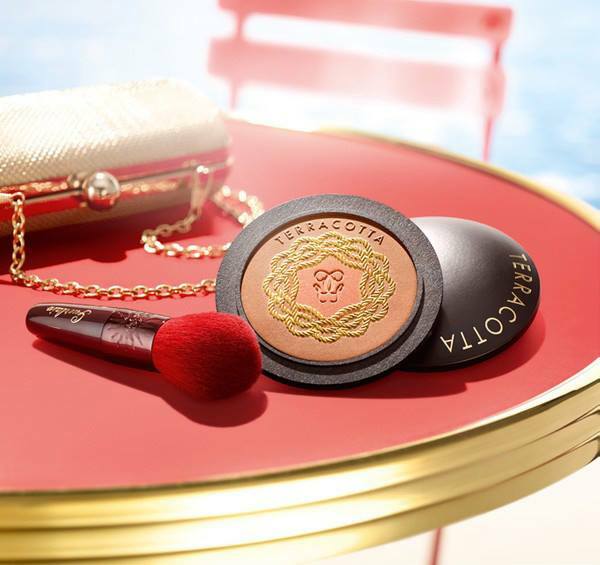 - The gorgeous Terracotta Pause d'Eté Bronzing Powder Duo (pause d'été means summer break) costs a kidney but you can't deny that it's absolutely stunning, with its wooden compact and powder embossed with golden ropes. The central shade is a coral pink while the rest is shade 03 Natural Brunettes from the Terracotta permanent range. - The My Terracotta Summer Bronzing Powder has a limited edition packaging: the compact is dressed in a red sleeve that should be removable like last year's aqua and coral cases. From what I understand, this year's edition with embossed nautical ropes is only available in shade 02 Natural Blonde. - The most intriguing product in Guerlain's summer collection is certainly the Terracotta L'Eau Hâlée Tinted Cooling Water. My favorite bronzer ever is a liquid one (discontinued by Yves Rocher) so I'm very excited about this new product, which looks very similar. The great thing about a sheer liquid bronzing water is that it looks absolutely natural, nobody can tell if you're wearing makeup or if you just have a healthy tan. I definitely want to try it! The only thing that could cause concern is that it is scented with tiaré flowers (Tahitian gardenia, the flowers that give its scent to monoi oil), so the fragrance could be strong. - Finally we have a pink and an orange KissKiss Lipstick, Kiss Blossom and Fancy Kiss. 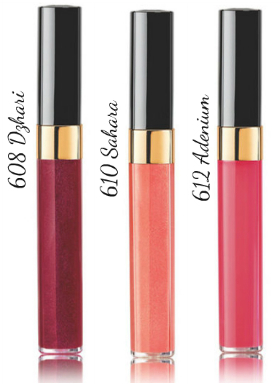 Nothing too original here, and I'm surprised that Guerlain didn't include any gloss in this collection. Beyond the Terracotta collection, let's not forget the limited edition Météorites Pearls Carousel that I reviewed a few weeks ago. They were released surprisingly early but they were presented as a summer edition. - Radiance in a Flash, instant radiance and tightening gel. - Midnight Secret, late night recovery treatment to remove puffiness and tiredness after a short night. - Super Lips, a smoothing lip balm. - Crème SOS, a soothing comfort balm for dry and tired skin. - UPDATE: apparently there's also a green tube called Stop Spot for imperfections. 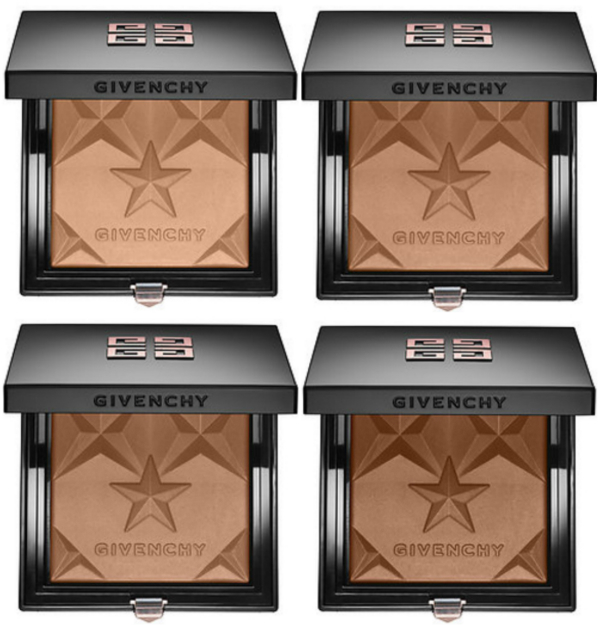 - 4 shades of Healthy Glow Bronzing Powders, with a beautiful star embossed pattern. - A Healthy Glow Highlighter with the same design (in fact some retailers show it as a 5th shade of bronzing powder). - Mister Radiant Bronzer, the famous gel with little balls of bronzer, in a redesigned tube. 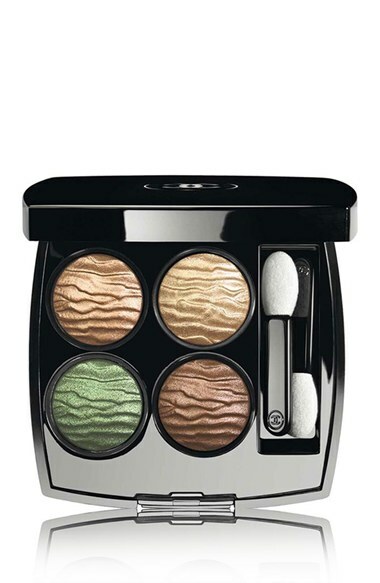 - The Khol Couture Waterproof, a retractable eyeliner, in 6 shades: black, brown, aqua, blue, green and purple. 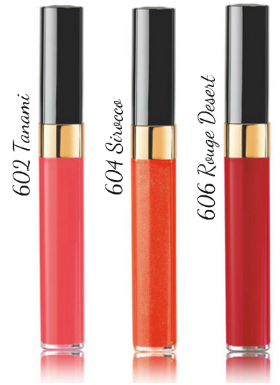 Here's a quick view of what I haven't seen so far at any US retailer, hence doubt we'll ever get: Mister Radiant Primer, Mister Radiant Blush, Cushion Kiss Balm Gloss. You can see all three at the center of the picture below. - 2 of the brand's iconic products get dressed in black leather with a magnolia print: The Prisme Libre Loose Powder and the Le Rouge Lipstick in Carmin Escarpin. - A small collection celebrating cities with the most successful fashion weeks, Paris, New York and Tokyo, featuring mascaras and Ombre Coutre cream shadows in special packaging. 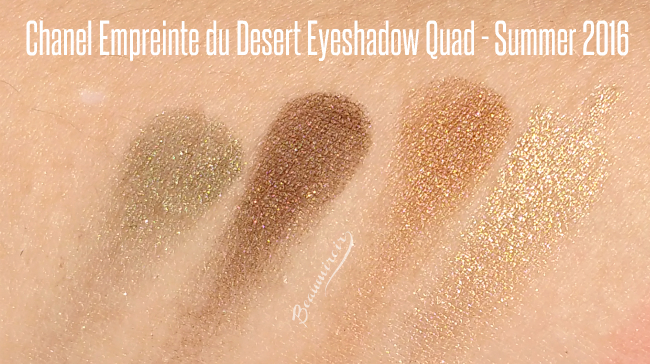 - The eyeshadow quad, called Empreinte du Désert, is getting a lot of great reviews for the beautiful shimmery finish of the earth-toned neutral shades. 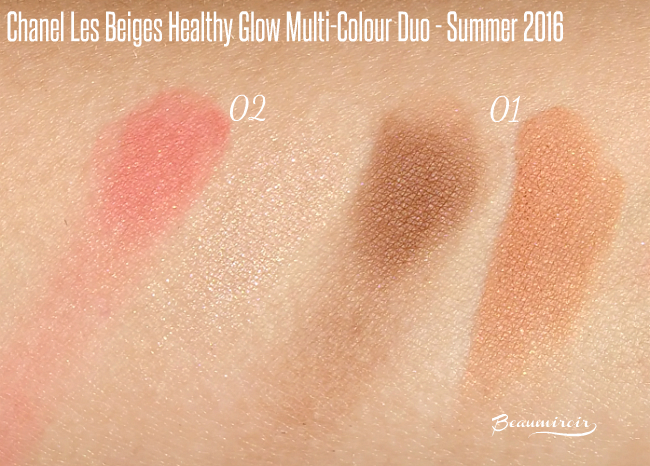 - Les Beiges Healthy Glow Multi-Colour Duo in 2 shade combinations, a brown/light bronze and a coral/beige. 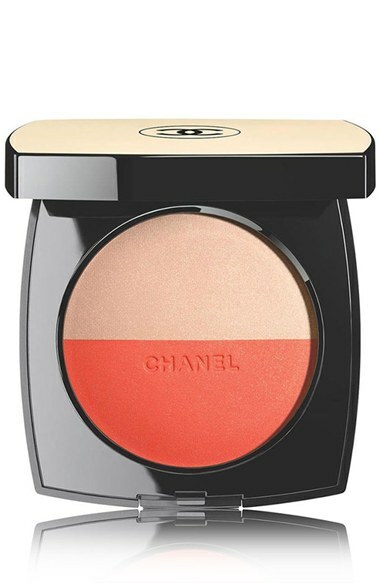 Interesting to see Chanel get into subtle contouring. - 5 shades of Le Vernis nail lacquer in its new formula. To be noted, only one, the shimmery brown Cavalière is a limited edition color. The other shades are Turban, a rose coral, Espadrilles, a bright orange, Canotier, a metallic beige, and Emeraude, a shimmery green. 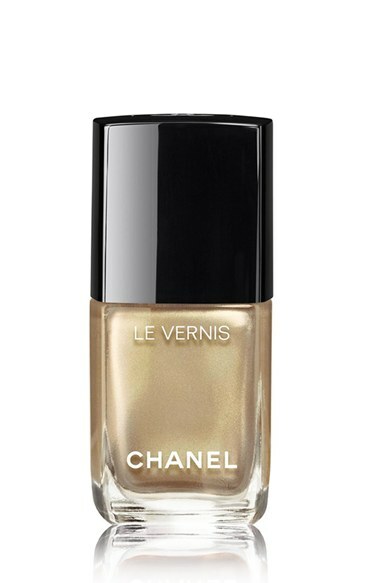 - 6 shades of the new and limited edition Aqua Glossimer, a lighter, water-like version of Chanel's well-known gloss. - 2 shades of Stylo Yeux Waterproof eyeliner. And now I have a few swatches of the Chanel collection to share! The shadows in the quad were very soft and they had the most gorgeous glow on the skin that didn't really translate in photos. The cheek duos, on the other hand felt a bit stiff and hard. The shades were really pretty but they didn't have great color payoff. See anything you like? What's your favorite summer makeup collection so far this year? At your department store or Sephora depending on the brand. Click the pictures in the post for direct access to online retailers.